Another satisfied customer for SG Tanks! 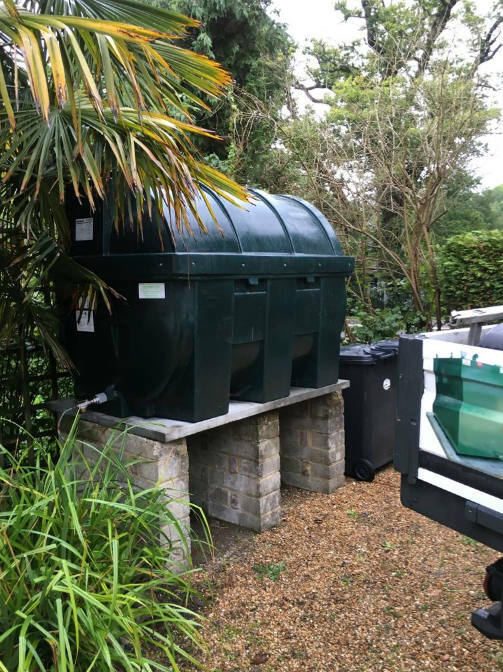 We recently completed the installation of a Deso H1800 Litre Bunded Tank for a client based in Duncton, which is near Petworth in Sussex. H1800 tanks are ideal for everything from agricultural and industrial to domestic use, and are manufactured to the highest standards. If you are interested in having a plastic bunded tank – or any kind of oil tank – installed at your property, you can get in contact with us today. At SG Tanks we have more than 25 years of experience in providing oil tanks to customers across the South East. 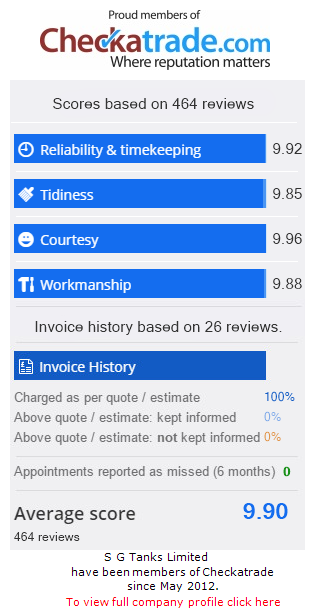 Our team of expert tradesmen are always happy to provide advice and guidance to ensure you get exactly what you need. For more information or to arrange for an installation, please give us a call today on 01903 856403 or email us at salessgtanks@gmail.com.